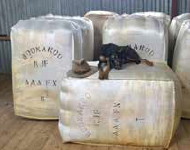 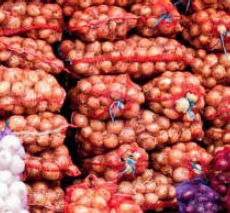 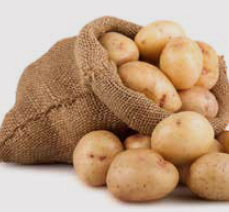 The highest Australian standards are met with the Woolpacks we stock. 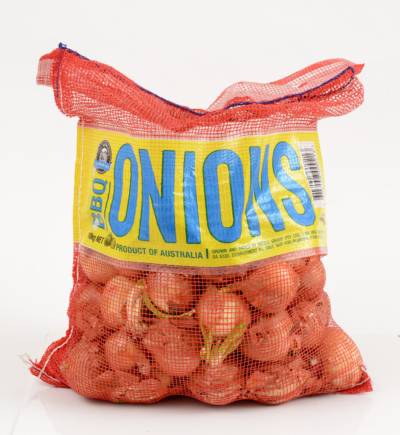 The nylon filaments used ensure the packs withstand the tough Australian and New Zealand conditions. 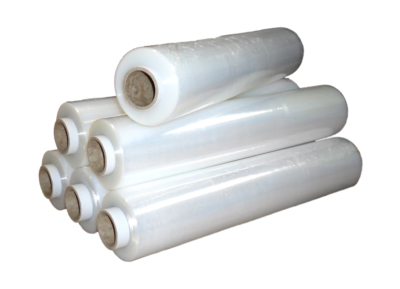 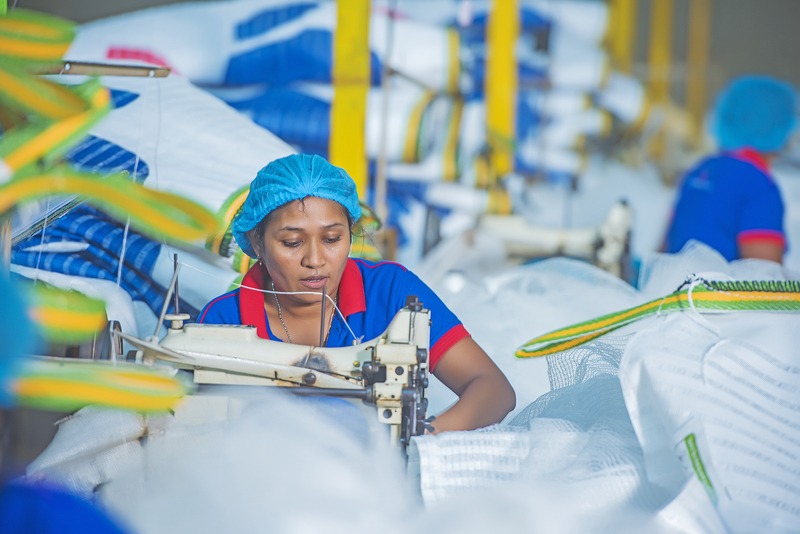 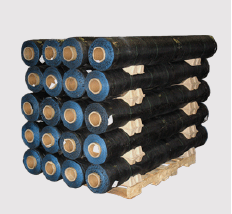 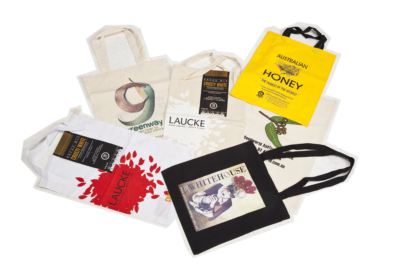 We stock the largest range of WPP bags in a variety of weaves, sizes, and colours. 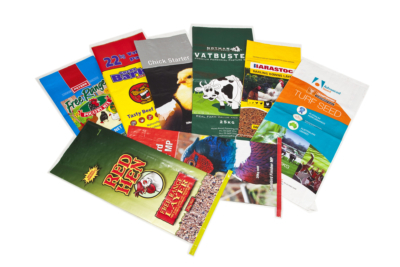 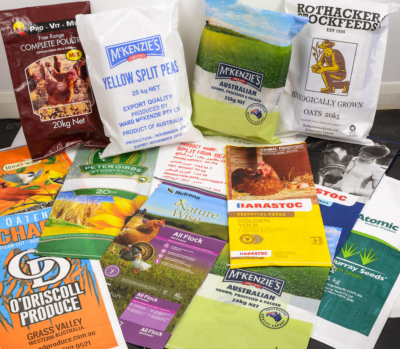 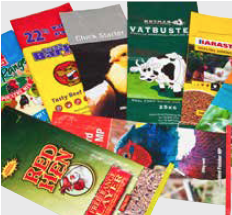 These bags are able to have gussets and liners as well as being printed in up to 4 colours.